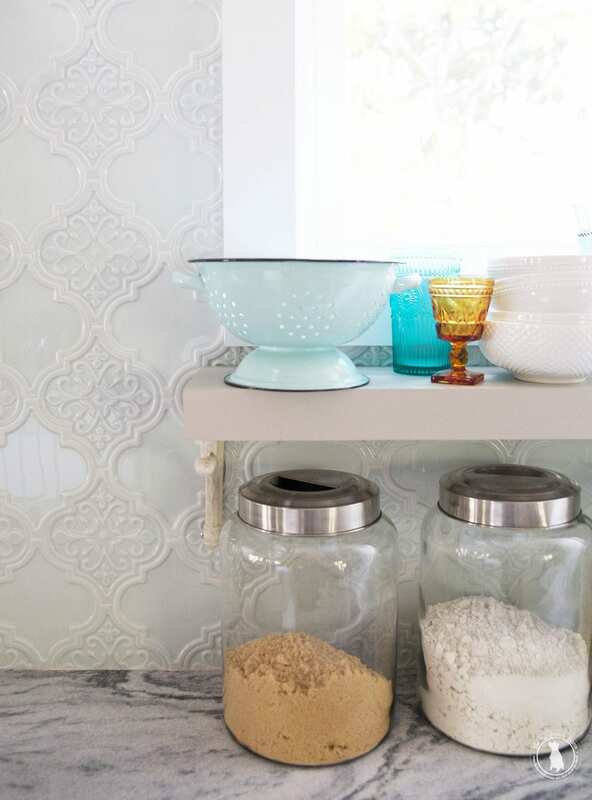 The prettiest little accessory added to your kitchen – in a beautiful light mint enamelware. 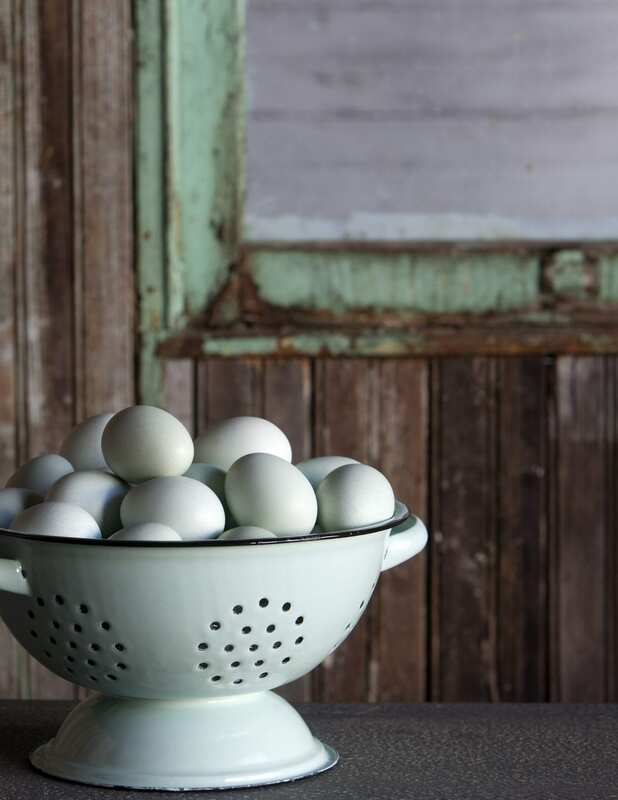 Use them to hold your latest harvest of organic eggs hand picked from your hen house while you gaze lovingly upon it with your morning coffee… or that last minute pasta-from-a-package after soccer practice night because honestly, that might be more realistic. At least your pasta will be pretty. 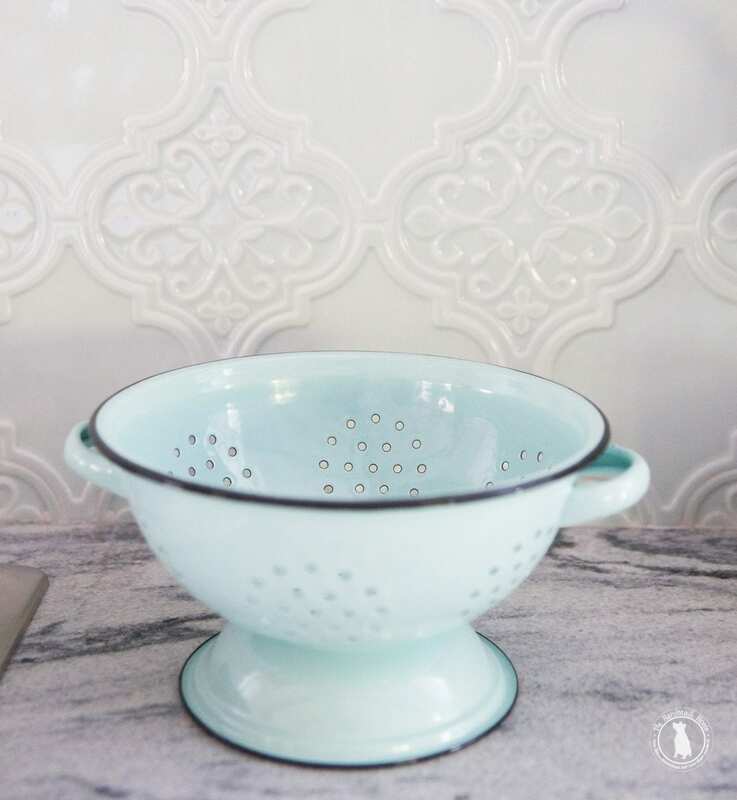 However you roll, this pretty little colander is sure to rock your world in the accessories department.